Powered by a 6.0L Chevrolet V8 Engine. 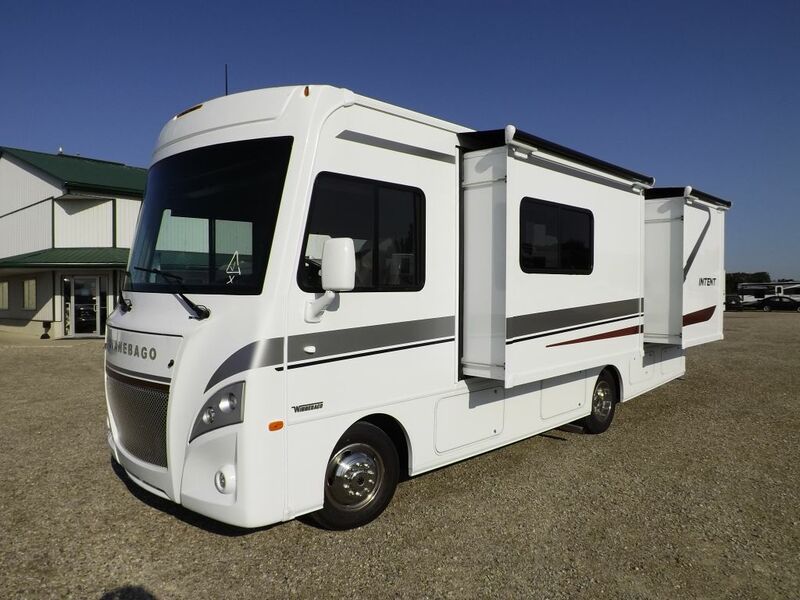 3 Slideouts, Full Body Paint Exterior, Exterior Entertainment Center, Back Up Camera plus Side Cameras, Rear Air Bags, Power Step, Power Awning, Generator, Corian Countertops, Clean Interior with spacious living space and loads of storage. Certified and Ready for Adventure!